Urban Skin Rx Clean And Glow Review (2018): Does It Really Work? Urban Skin Rx Clean And Glow Review: Is It Safe To Use? 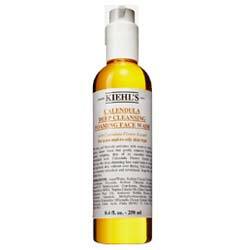 Urban skincare Rx Clean and Glow Cleanser, US $28 for a 6.6 fl. oz. pump, is a rinse off product that clears your skin of impurities while simultaneously promoting more radiant skin. Urban Skin Rx was established in 2010 by licensed medical aesthetician, Rachel Roff. The brand was a direct offshoot of the Urban Skin Solutions Med Spa, Laser and Weight Loss Center which she also setup earlier in Charlotte, North Carolina. Both the brand and the spa are best known for their products and services that offer to correct and prevent uneven skin tones among men and women of color, a feat most other brands and services have left unserved for many, many years. This product works by delivering deionized water and salicylic acid to provide gentle, daily exfoliation to help clean and clear your skin from the day’s impurities. Papaya extracts and other botanical ingredients serve anti-inflammatory and skin brightening functions to help promote clearer, blemish-free skin. 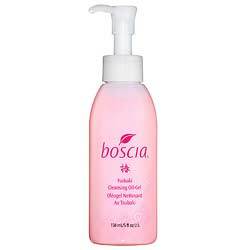 This product serves multiple functions, cleansing and skin brightening among these. The manufacturer has guaranteed that this product suits all skin types. 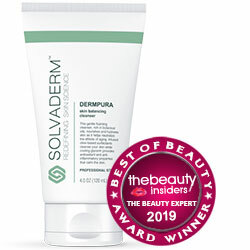 This product contains sodium laureth sulfate (SLS) which can clog up pores, making this product not ideal for use on sensitive and acne-prone skin. Urban skincare Rx Clean and Glow Cleanser reviews indicate that this product can cause blemishes and cause acne breakouts to worsen. Urban skincare Rx Clean and Glow Cleanser must be used morning and night, as part of your regular skin care regimen. Urban skincare Rx Clean and Glow Cleanser is a step beyond your ordinary facial cleanser as it is laden with salicylic acid, albeit at undisclosed, possibly low concentration, which is ideal for oily and acne-prone skin care. Ironically, this skin problem solution can also become the problem due to its SLS content.